This stately floor, with its warm burnt umber colour tones and variations, will add elegance and class to the home. 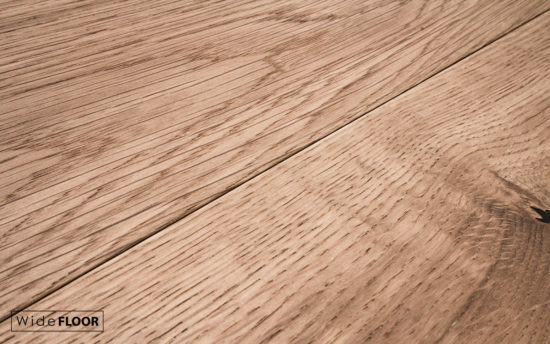 The top layer of the Cappuccino Oak Design Floor has been lightly brushed before a coat of wood lye is meticulously applied by hand, bleaching the surface and preserving the natural colour of the oak. Traditional colouring techniques are then employed to give the plank its cappuccino hue. The Colour Floor Gold Wash Oak wooden floor, with its gentle colour variation, adds a warm ambience to any room. 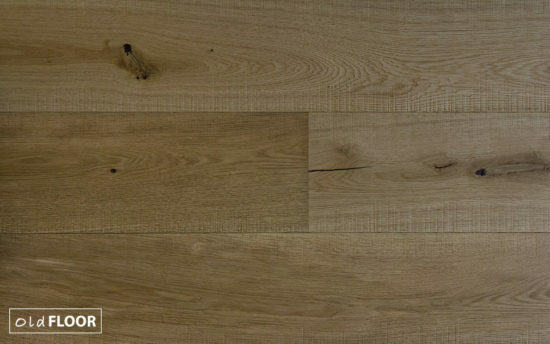 The Canterbury Oak Sawn Floor features a natural random cross cut saw. 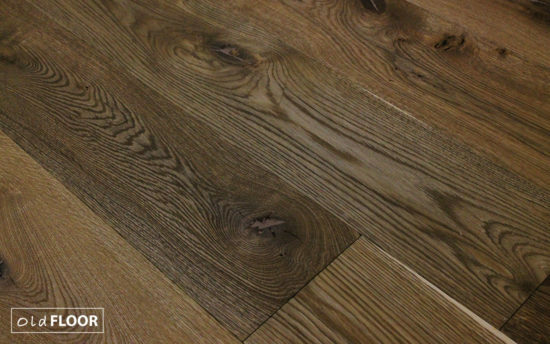 It is finished with a special treatment to leave the oak with a style that is close to a raw natural oak colour. 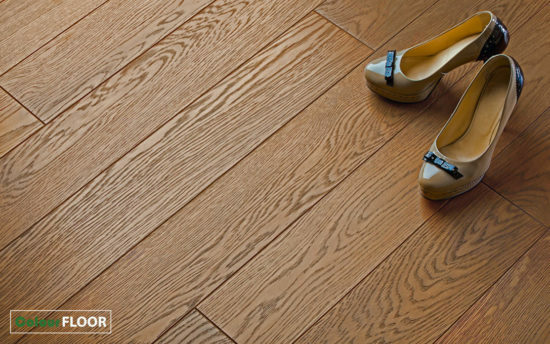 The Salisbury Oak Sawn Floor is a light oak floor. 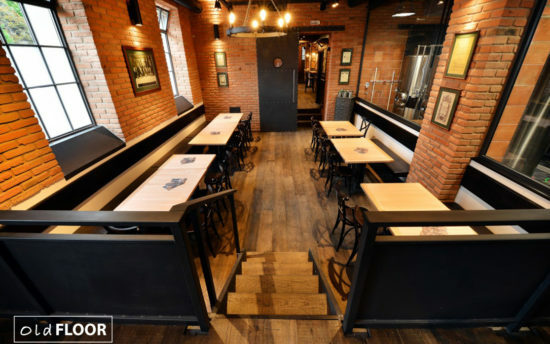 It features a natural subtle cross saw cut in an irregular pattern to produce old aged rough sawn flooring planks. 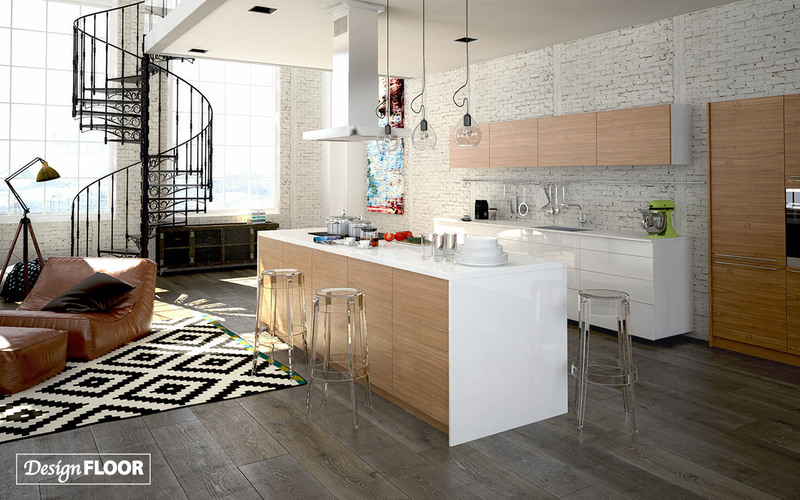 This stately floor, with its beautifully rustic and earthy tones, will bring the countryside in to the home. 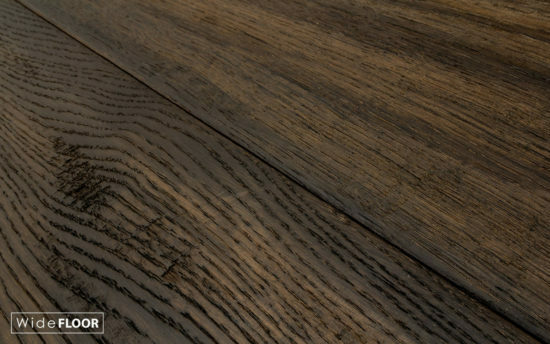 The Weathered Grey Design Floor is selected for its beautifully rustic characteristics and distinctive grain. 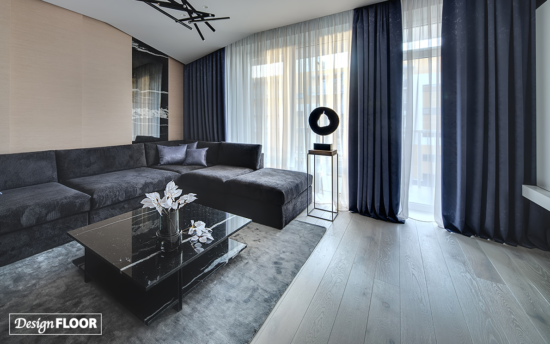 With the addition of the subtle grey tones this flooring is perfect for adding a touch of sophistication to the home. 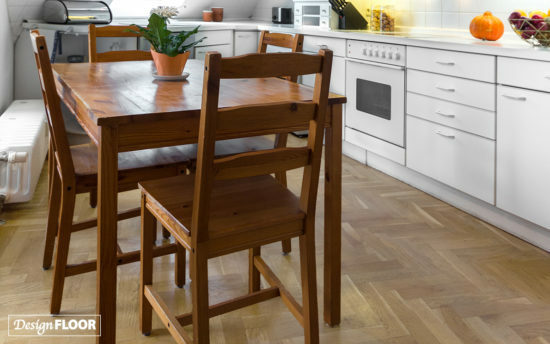 The gorgeous golden tones of this hand-crafted Hadleigh Oak Aged Floor effortlessly create a homely effect that adds classic charm to any space. The rich honey shades, combined with the distressed and uneven appearance of these hard-wearing boards, will transport you to a long-forgotten era. 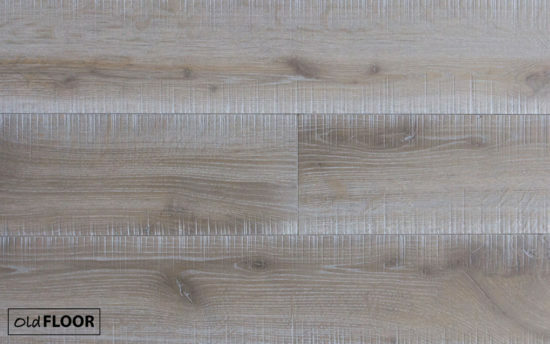 The subtle, pale tones of this engineered Snowdon Oak Wide floor will not only brighten any room but will also add a touch of sophistication to the home.